Is true love a mystical experience? Love is the doorway between the linear and the nonlinear domains. It is the grand avenue to the discovery of God. Thanksgiving is a powerful collective opportunity to take the time to focus on what you are grateful for and truly give thanks for all the blessings in your life. There is a simple ritual you can try, that only takes a few moments, but can deepen your relationships, your connection to Source and your relationship with yourself as well. Hey! Parents! Leave the kids alone! If children receive love and are allowed to experience their destiny, they will gain Independence. With independence and confidence, children can venture out in life and experience the difficulties, trials and joys that will colour the way they react in society. A state of bliss, passion, energy and health, resulting from a huge love. Your life is so beautiful that you can't wait to get up in the morning to start a new day and thank the Universe that you are alive. We need to learn about love. First, love for ourselves because most people don’t love themselves. This is because we were brought up, being criticised by our parents so we criticise ourselves. So if we start loving ourselves, we can then learn to love others. 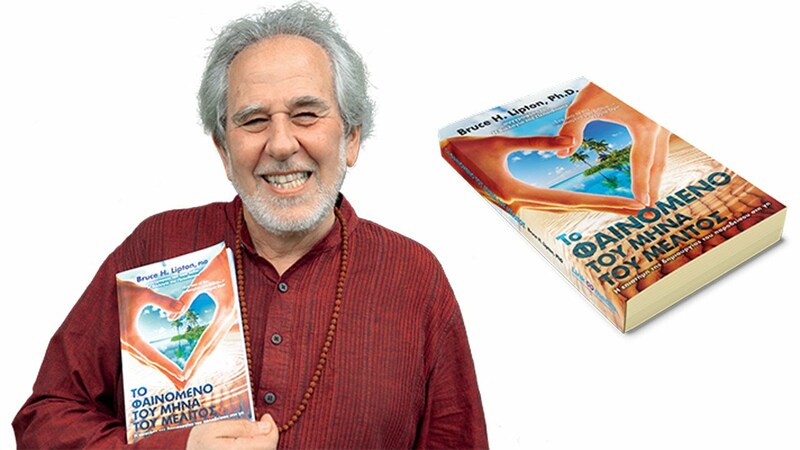 Dr. Bruce Lipton on "The Honeymoon Effect"
Dr. Bruce Lipton, cell biologist, internationally recognized as father of ‘Epigenetics’ and bestselling author of “The Honeymoon Effect” and “The Biology of Belief”, describes how the Honeymoon Experience was not a chance event or a coincidence, but a personal choice and creation.